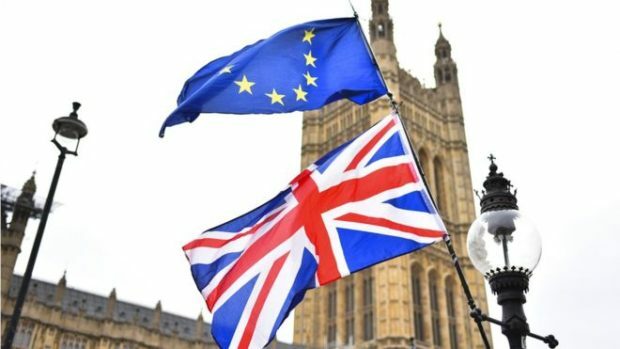 Northern Scotland would have benefited from more than £320 million in European Union funding over the next eight years had the UK not voted Leave, new analysis has revealed. In all, the UK would have been entitled to approximately 13 billion euros in regional development funding for the 2021-2027 period had it remained in the EU, the Conference of Peripheral Maritime Regions (CPMR) think tank has estimated. A regional breakdown of the figures has revealed that the Highlands and Islands region would have received just over £160 million, while the north-east and east would have benefited from more than £169 million. The ministry of housing, communities and local government told the Press and Journal that EU funding would be matched by the UK Government up until 2020 but beyond that, however, there is no guarantee that investment will continue at the same level. Inverness MP Drew Hendry accused the Government of a “dereliction of duty” in not guaranteeing funding further into the future. He said: “This money has been vital in ensuring we have a better quality of life in the Highlands and Islands. Without it, for example, we would not have had the Kessock Bridge. “No UK Government would have invested the levels that have been put in by the EU. “We have got more out that we have put in. A UK Government spokesman said that progress had been made on establishing a UK shared prosperity fund and a public consultation would be launched “soon”. They said: “We recognise the importance of reassuring communities across the UK on the future of local growth funding once we have left the European Union and providing clarity on the UK Shared Prosperity Fund (UKSPF). “We have guaranteed commitments made from EU programme funds between 2014-2020 to provide certainty. “We have also made good progress on the design of the UKSPF over the past year and will launch a public consultation soon.